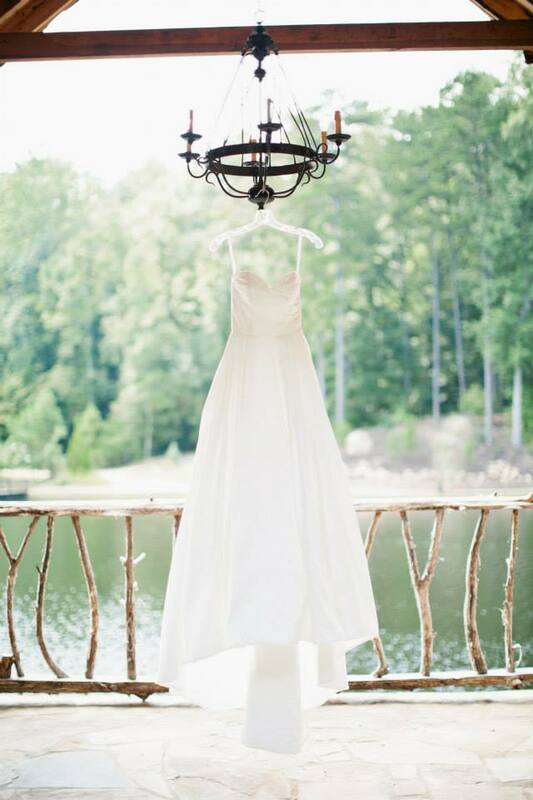 Indigo Falls Events is a 350 acre wooded paradise Located North West of Atlanta. With three lakes, streams, walking trails, bridges, beautiful flowers and landscaped hills, we can help you and your families build a wedding with Memories to last a lifetime. We have an outdoor wedding location with church pews and a beautiful rustic elegant arbor that seats up to 220, a newly built, cozy and charming chapel that holds up to 220 and is a must see! The lower level of the chapel provides a bride’s room equipped with 4 salon stations, a claw foot tub, 3 sided mirrors and a chandelier perfect for getting ready pictures and tons of fun! The groom’s lounge offers a large screen TV, completely furnished with a large shower and dressing space. The newly built reception hall will accommodate up to 220 and includes tables, chairs, linens an amazing rock wall fireplace as a backdrop for your first dance and much more! Our outdoor fireplace, bar area and cocktail space makes for a cozy, elegant and charming set up for your wedding. Indigo Falls is a family owned business, with the top wedding professionals and vendors around, and we would absolutely love for you to be a part of our family. We hope to hear from you soon!